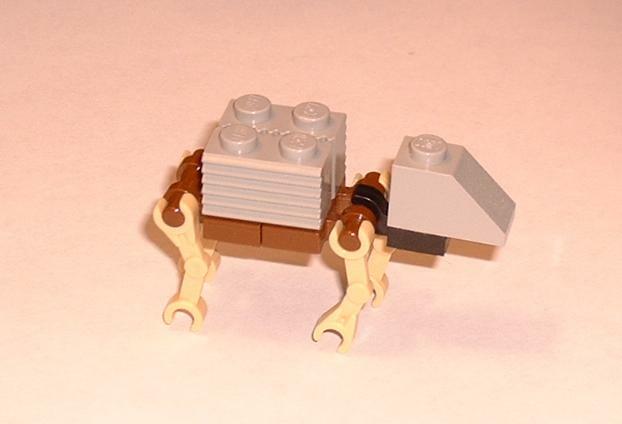 Max made this micro AT-AT out of Lego. Cool! AMAZING CREATIVE! MAY THE FORCE BE WITH YOU!